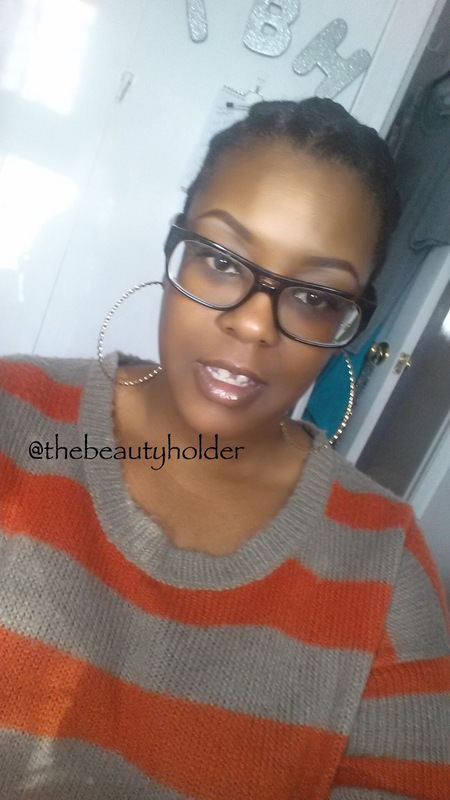 So I have been natural now for a little over a month and I am starting to get into a groove. I knew that returning to my natural hair would be a change for me and I won’t lie, I didn’t think I could do it. Now that I have I seriously wish I had done it sooner. I hated washing my hair before as it was a process that was so long winded and boring. Now I look forward to wash day. I love the way my hair feels and have to force myself to keep my hands out of my hair. When I think back to my hair when it was relaxed I realised that I loved it only when it was freshly done as when it was longer it was very always in a ponytail. At the moment as I learn to care for my hair my focus is to protect it as much as possible from not only the elements but harsh products, too much manipulation (styling, daily washing and basically just doing too much to your hair that can cause damage) and more. I am protective styling. So what am I doing to avoid putting too much stress on my hair everyday? Braids, cornrows and twists! Which become braid outs and twist outs respectively! I have not used heat on my hair since I cut it as the front has suffered from a lot of heat damage. I ensure that I lock in moisture, sealing it with oils and lotions. I pay specific attention to the ends also and take my time with my hair. I really am enjoying it. Now I am no expert as I am really a newly natural in every sense of the word but it has unleashed an excitement I have not known about my hair. 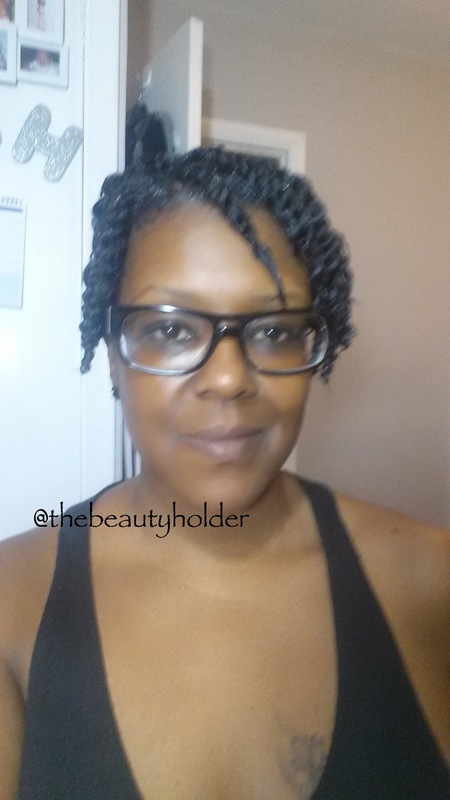 Two strand twists are a favourite and I try not to do them every day as that adds to the manipulation. I put them in after wash day and make sure to moisturise and oil daily and then go about my day. 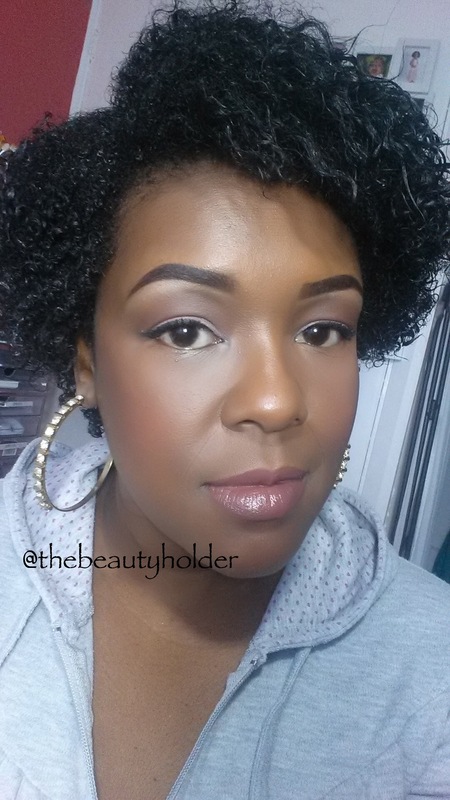 Once in a while I will rock a ‘wash and go’ which is not as simple as the name suggests and details of that will be out in another blog. I have noticed what seems like 3 (three) very distinct curl patterns in my hair. Very tight coil patterns at the side and front of my hair, in the middle a loose wave and at the back a looser coil spiral type curl. My hair dries quickly as soaks up moisture like it has been dehydrated for years. I can leave the shower with my hair drenched and soaking wet and it starts to dry out in minutes. There is no specific shape to my hair at the moment and I have taken to cutting straight ends of myself as I learn to care and encourage healthy hair. At the moment it seems to go into a Vanessa Huxtable type style and I ain’t mad as that was my girl back in the day and she was fly. 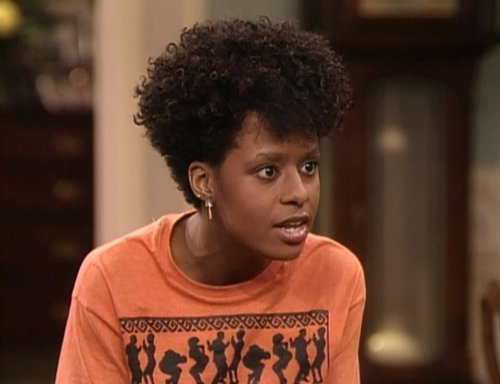 If you don’t know the character that made Tempestt Bledsoe a household name then allow me to help. My confidence is on the rise also as I am looking at myself without my own long hair as a comfort or even the addition of weaves and extensions. I know for some people they see me as less beautiful and that’s ok with me as it shows they don’t really know me if they feel hair made me beautiful. I had to find my beauty away from my hair and I think I have. Honestly I didn’t think that I had the face to carry off this natural hair. I thought I would have to change my makeup looks and start wearing more. Big misconception but that is where the lack of confidence came in and where I am showing it the door! I can’t front though, all this hair makes me ensure my brows are always on point. Are you natural? Relaxed? Transitioning? Let me know more about your hair story! 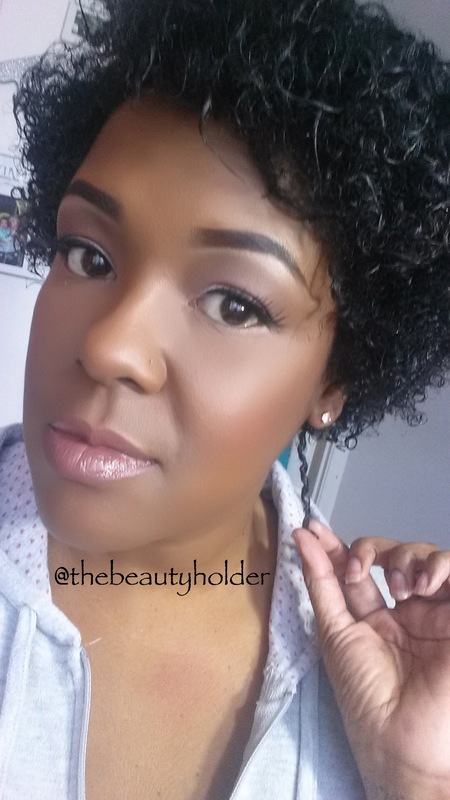 I have been finding great inspiration on YouTube and blogs from Mo knows Hair, Naptural85, Curly Nikki and so much more. Think I will have to do a little blog on that too. Im in the transition process of going natural. Aint gonna lie I’m struggling *sigh. My hair seems to be misbehaving. I last relaxed my hair in december its short already so not keen on cutting as yet. your hair is pretty!! I am fully natural for 2 years but for the most part I wear wigs as a protective style.